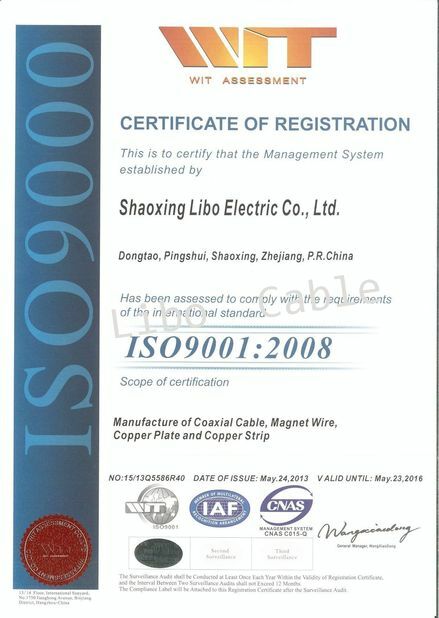 Bare copper stranded wire as inner conductor, seamless anti-corrosion aluminum tube as outer sheath. 25mm2 , 35mm2 , 70mm2 are available. 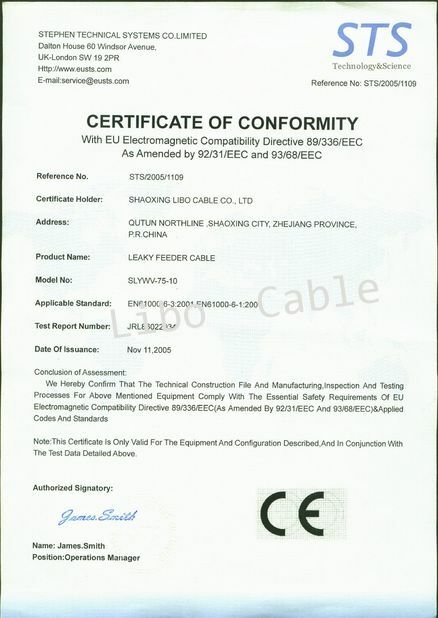 The grounding cable meets with the national requirement for environment protection and international ROSH standard. 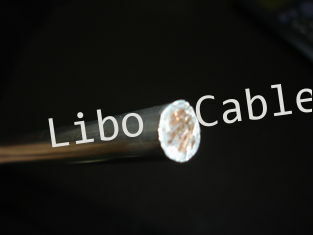 Railway grounding cable with anticorrosion aluminum outer sheath has comparable conductivity as traditional grounding cable with lead outer sheath, but the anticorrosion aluminum tube outer sheath does not pollute environment, and also it will not be corroded while the cable is buried under the soil, so both the long longevity of the cable and safe operation of railway signal system are ensured. 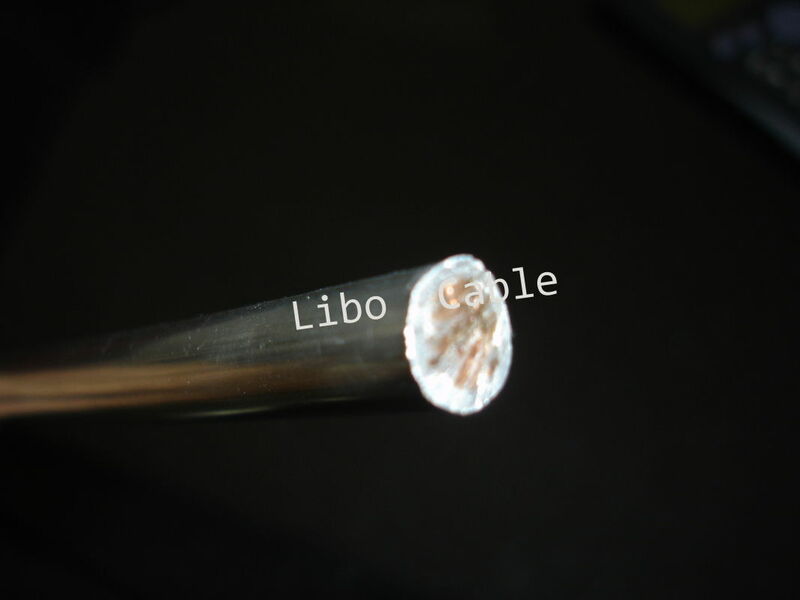 Railway grounding cable is an important part of high speed train system, railway grounding cables connect with groundings of equipment or facilities along the entire high speed railway and make it become a network, and it is the key component for railway grounding system.